J-Tech Digital Wireless HDMI Dongle: supports 1080p streaming up to 164ft using channels 128 & 132 on a 5GHz band. Lower resolutions are also supported. The device is portable, so you can use it anywhere. 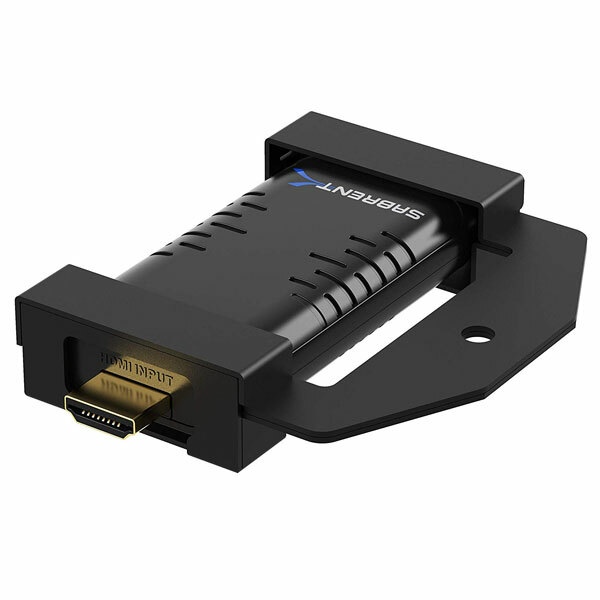 Sabrent HDMI Wireless Extender: supports peer to peer HD transmission up to 50 feet. It delivers 1080p quality at 60fps. Works with top Canon, Panasonic, and Sony cameras. 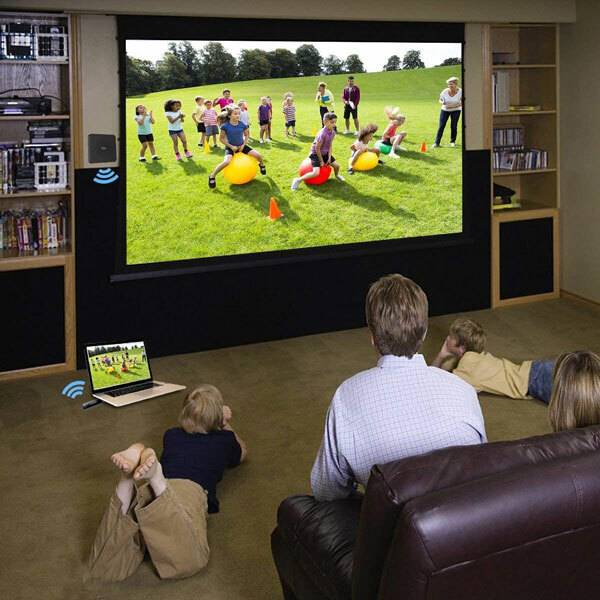 Banne WiFi HDMI Transmitter & Receiver: lets you stream videos, movies, and games to your HDTV wirelessly. It has a range of 100ft and max resolution of 1080p. 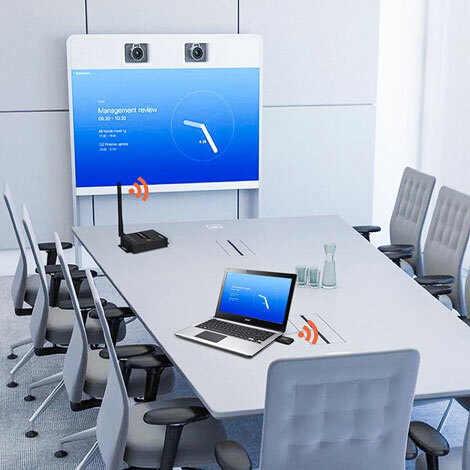 Cable Matters Wireless HDMI Extender: another HDMI extender with a range of 100ft that makes your life easier in conference or class rooms. It can work with your computer or any device with a HDMI signal. It has max resolution of 1080p @ 60Hz. 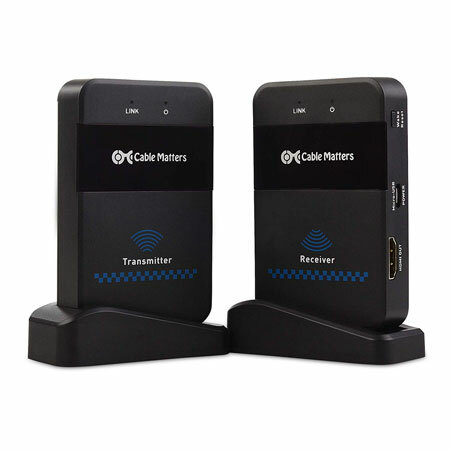 Have you found more reliable wireless HDMI extenders? Please share them here.